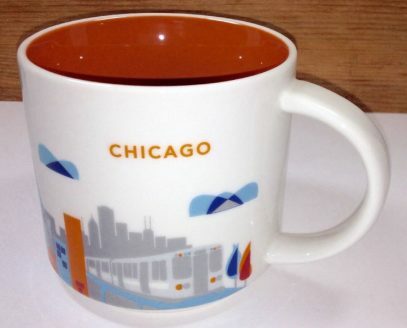 Why OH Why, is there no Chicago Relief Series Mug???? Whom do I have to talk to??? If you don’t see it stores, it is probably discontinued. See the links from below on eBay. Or monitor local ads.